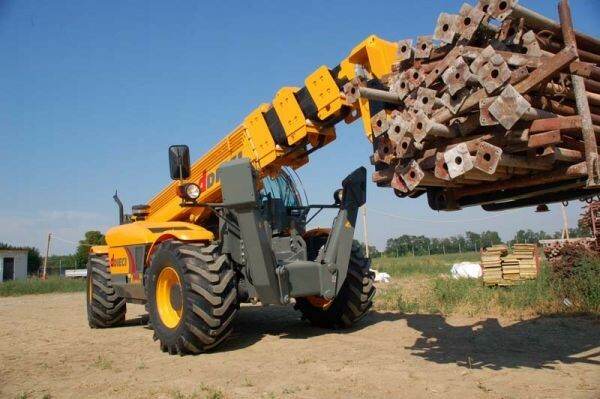 Video and images of a telescopic handler on a construction site making use of the forklift attachment and other useful attachments for a construction site. 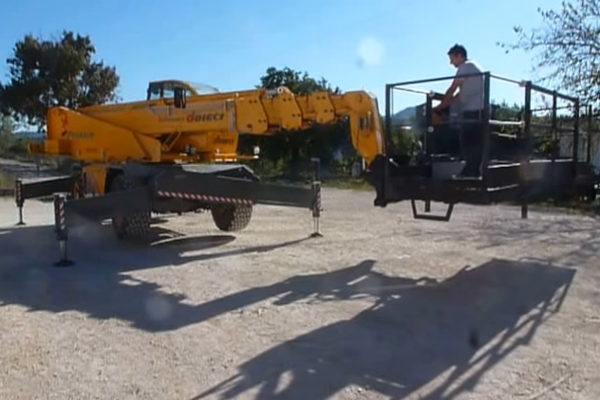 Video and images showing the versatility of the Agricultural telescopic handler. This is a game changer for farmers at a price that is affordable. 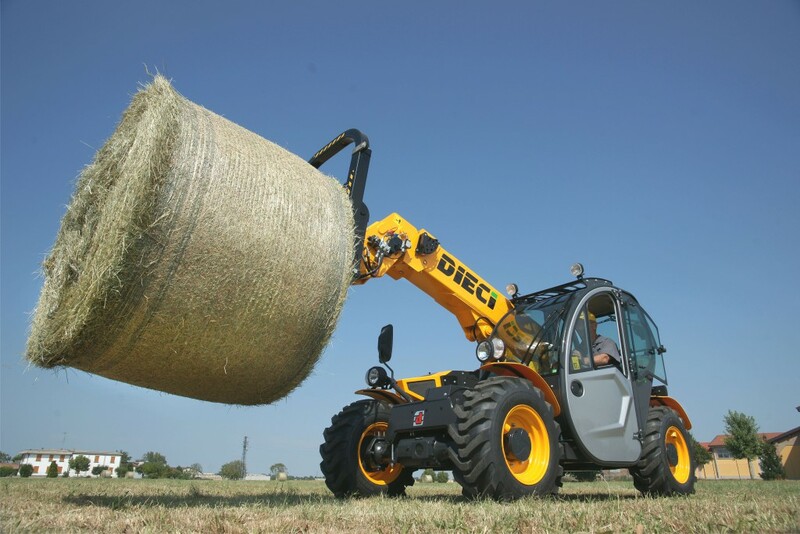 A rotational telehandler has such incredible versatility when you consider the various attachments. Crane, extensible baskets, forklifts and many others. 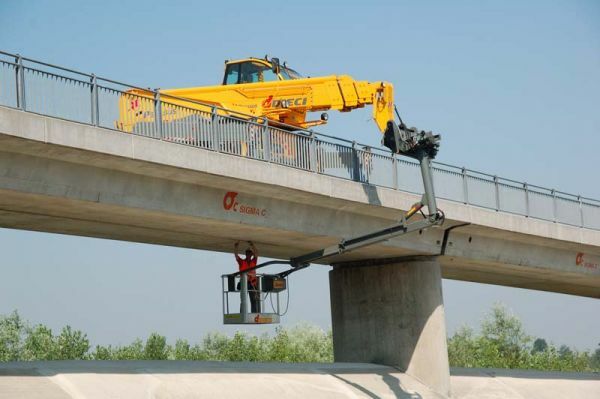 Thje remote control functions of our telescopic handlers allow for complete control of the basket or attachments from the ground or from the basket.